Touch screens are the technology product of the current age, and in all probability, you are reading this information through a touch screen device! 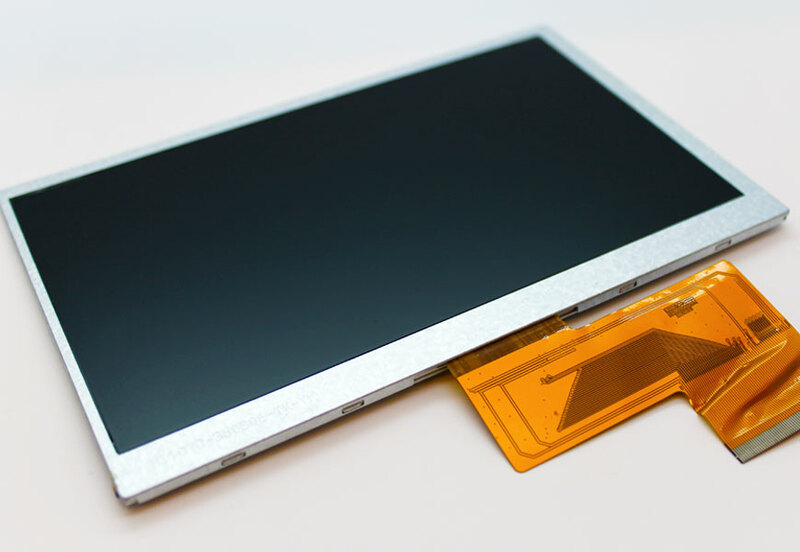 This explosion in popularity for consumer goods means that many customers are now incorporating touch screens in to current industrial products – frequently combined with a membrane keypad. This is especially true in situations where complex user interactivity requires a system that conventional membrane technology alone simply cannot deliver. 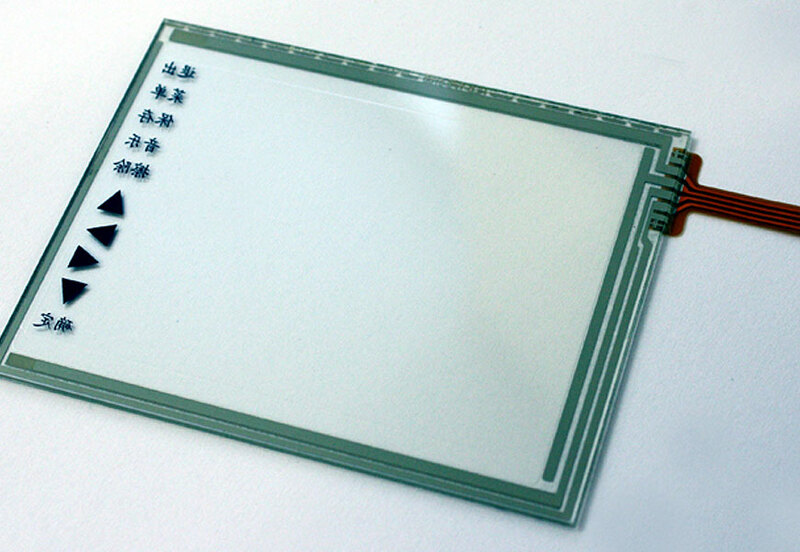 Capacitive touch screen panel with under surface printed icons. 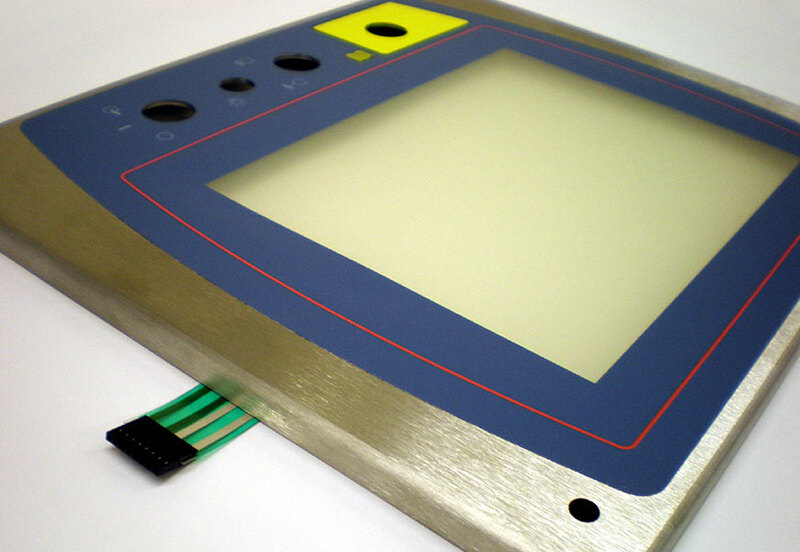 Touchscreen and circuit mounted into metal housing with overlay graphic layer applied. 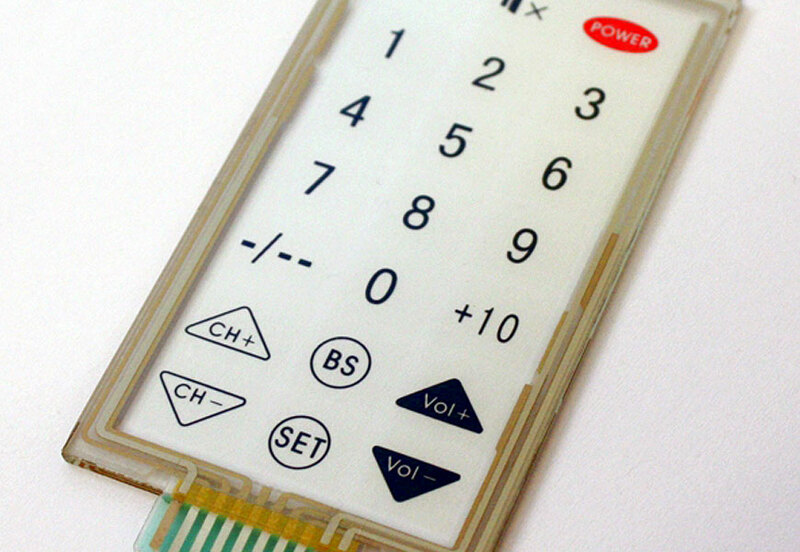 Under surface printed capacitive touchscreen numberic keypad. 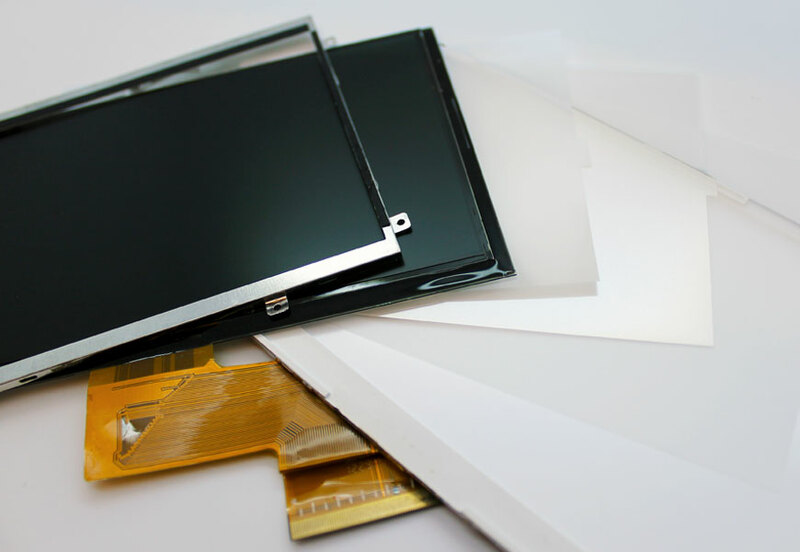 Continuing innovations in this field mean we are able to provide standard and bespoke size touch screens in various types and configurations. Arguably touch screens offer the ability to future proof human interface systems, with the ability to revise visual graphical styling or add elements of interaction without the cost of manufacturing a new interface. However, these upgrades are constrained by the need for software development and testing, which more traditional switching systems do not require. 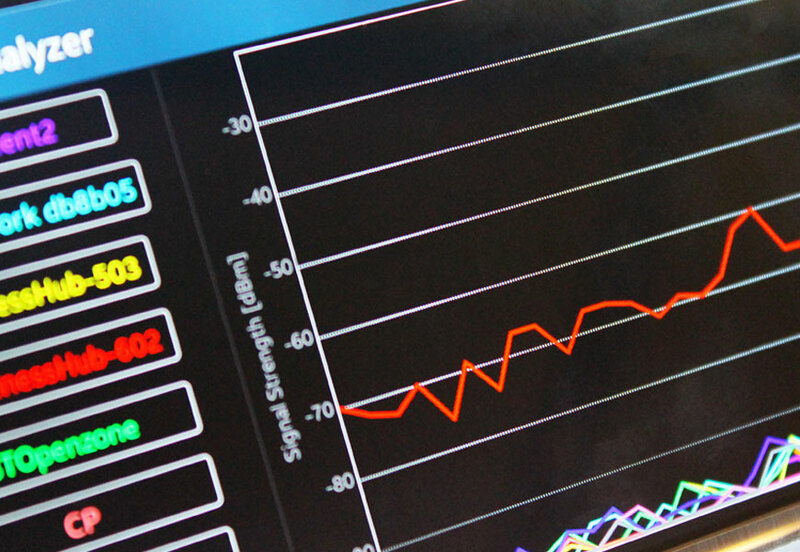 Perfect for use in a wide range of market sectors including Industrial, Medical & Security, touch screens offer many opportunities for future product development. As with membranes, units can be built into sealed systems, protecting internal components from liquids or particulates which may otherwise damage the products internal components. Our technical team will be delighted to discuss your specific requirement in further detail.